Our goal at Citation Support is to meet your every production need. To go along with our vast rental inventory, we also offer a full line of expendables for sale. 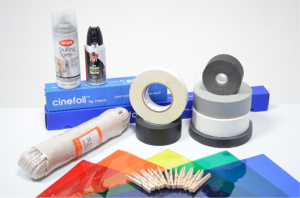 Our trucks come fully stocked with all major color correction gels, diffusion materials, tapes, rope, spray items, foamcore, and more. We also offer these items–and much more–for individual sale. 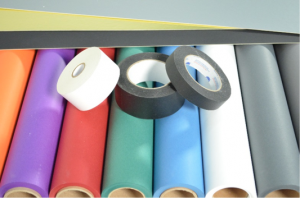 Color correction gel, theatrical color gel, diffusion materials, blackwrap, and fog fluid. If you need an item not listed above, please call. Our product line is constantly growing. If we don’t have it, we may be able to help you locate it.